It's why in the recent guest article UNA wrote for ForConstructionPros, we focused on how you can reduce hotel costs. 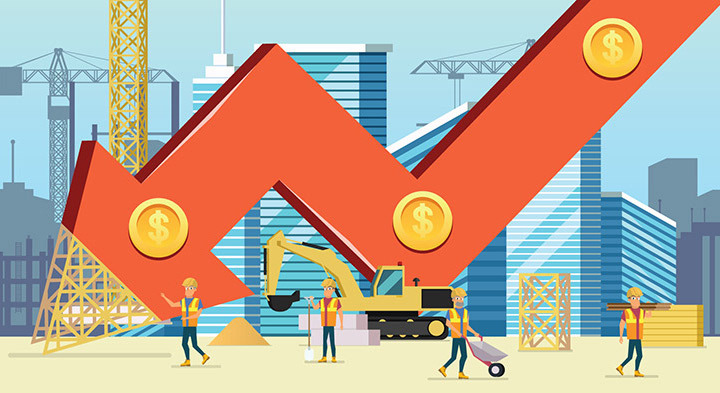 Keep reading to find out the five reasons why your construction crew lodging is costing you more than you think, and how to stop overspending. If your spend isn’t transparent, neither is your budget. 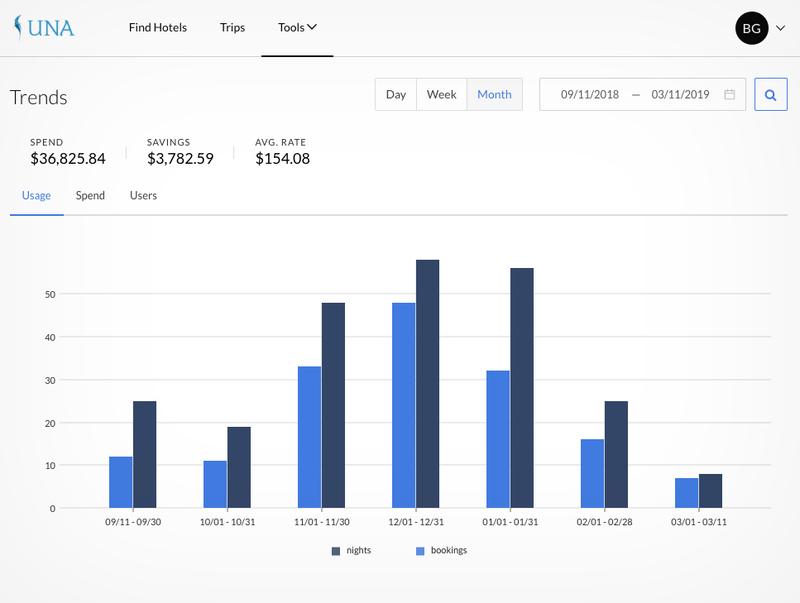 One of the most common problems with construction travel is that costs usually can’t be accurately estimated... What makes UNA’s hotel solution unique, is that you get price transparency on the total cost of your hotel rooms up front. As well as accurate expense evaluations after the trips are over. Below is an example of the kind of expense analytics you can get with our free hotel booking platform. Read the full article here. Or learn more about how we can save you an average of 26% on contractor hotels.